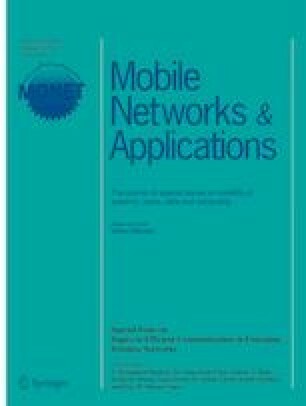 In this paper we describe a low-cost and low-power consumption messaging system based on LoRa technology. More that one billion people worldwide cannot access even the most basic connectivity services. For them even simple messaging services would be of great help, for example to farmers wishing to know the price of goods they want to sell or buy before deciding whether a possibly long, expensive and exhausting trip is undertaken. LoRa networks allow for very long wireless links that can connect villages and towns. This system falls in the category of community networks, where users build their own network where no commercial infrastructure is available. In addition to the simple messaging application, LoRa can be used to distribute sensor information to communities or to provide disaster alerts or meteorological data.